Measures in. 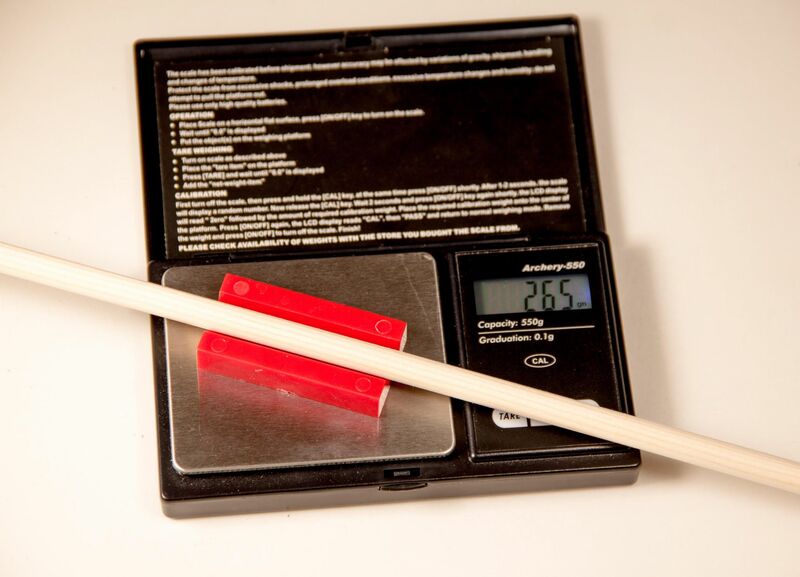 grains, grams and ounces up to 550 grains, to an accuracy of 0.1g. 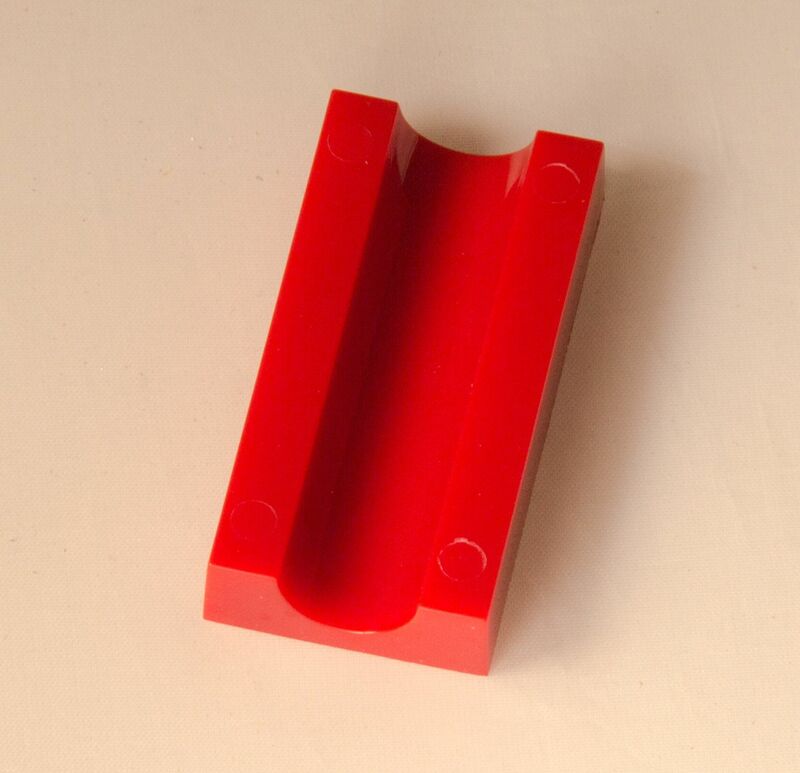 Handy pocket size item, 128m x 77mm x 19mm, includes a very useful holder for arrow shafts to stop arrow shafts rolling of the weighing plate, see photos for details. Batteries and instructions included, we test each unit before dispatch. Choose how many scales you want at check out.